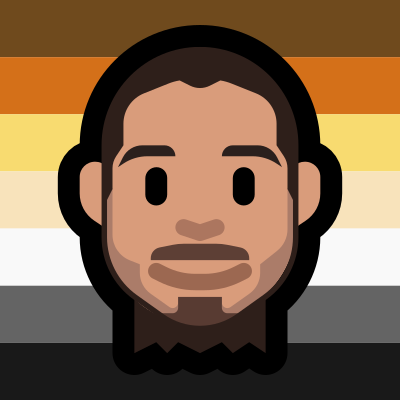 I&apos;m now using this new avatar for a while because I&apos;m really happy with the emojo I commissioned from @dzuk, maker of Mutant Standard, a set of emoji you see in many cool places ^^&apos;. I was positively surprised by how much this emoji resembles my face! Many thanks to zir for putting up with me. Also, a reminder for you to consider giving artists money if you can afford to! They make really cool and important stuff. And if you have a sona, consider having emojos of them made by Dzuk!